Christian Music Digest: An Audio Newsletter, is a production of Porchlight Family Media. For more info about this Christian music podcast click here. Download all your favorite Christian music on Amazon! In today’s issue, you’ll hear the story behind the song “Even If” by MercyMe, we’ll take a look at some updates from some of your favorite artists such as Selah, and our Feature Story is an interview with singer/songwriter, Denae Joy. Selah has released their first album of all-new tracks since 2014 titled Unbreakable. After a hiatus of 5 years, recording artist Jaci Velasquez returns with a new album titled Trust. Brooke Voland and Michael Boggs to form the worship duo, Brooke + Boggs. This issue’s Story Behind The Song column features MercyMe. Lead singer, Bart Millard talks about the message and meaning behind the single “Even If” which is the debut single from their latest album entitled Lifer. The album dropped March 2017 and is the band’s first since 2014. Indie artist Denae Joy has been singing since she was a young child. She was one-third of a family singing group for several years and began writing songs during that time. She released her first solo project titled Love Song in 2008 and since then has recorded 4 more full-length albums including a Christmas release. Her latest release is a 14-track project called Nobody Like Him which released in late 2016. 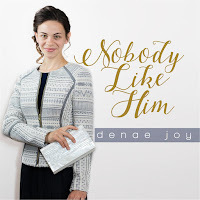 Purchase Denae Joy's music from our online partners. You can also purchase CDs at joysoundproductions.com. Questions? Comments? Share them with us! In this issue, you’ll hear the story behind the song “Open Hands” by Laura Story, we’ll take a look at some updates from some of your favorite artists such as Casting Crowns, and our Feature Story is an interview with the folk/bluegrass band 4 Proches. Note: Not long after this show released, the 4 Proches changed their name to Willow City. They're still the same great band just under a new moniker. 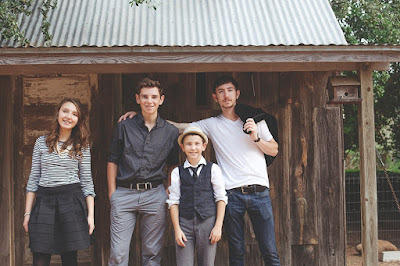 Their new website is willowcitymusic.com. Laura shares the message behind her latest single, “Open Hands”, which features a duet with Third Day frontman, Mac Powell. “Open Hands” is the title track from her upcoming release which is available for preorder now. The family band, 4 Proches, is a talented group of four siblings from Texas with a wonderful acoustic, folksy, bluegrass sound that just welcomes you in. 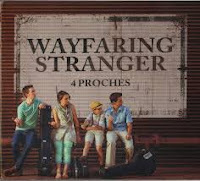 Their debut album, Wayfaring Stranger, features a great blend of familiar tunes and original songs. They've got nice harmonies and clear, clean vocals which shine particularly brightly on an a cappella arrangement of "Down to the River to Pray". 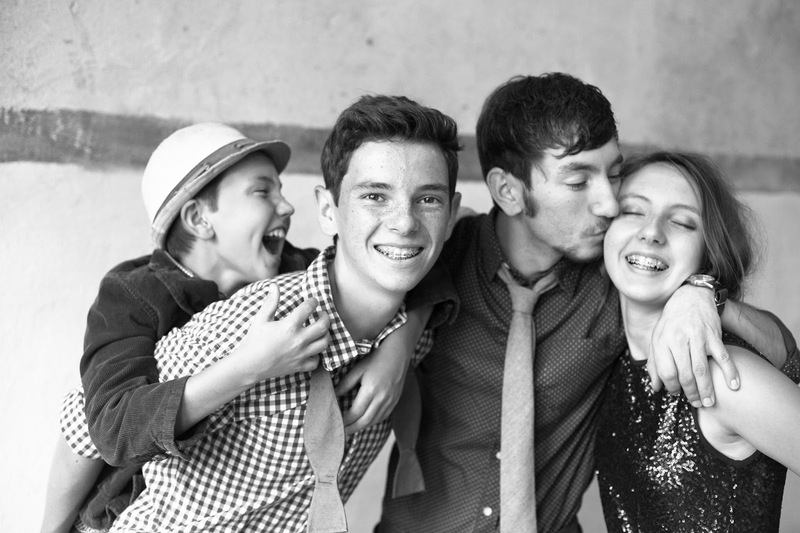 Our Feature Story is a chat with all four members of the band; Beecher, Ezra, Liza and Asa about their music, some of their hobbies and why they do what they do. Purchase 4 Proches music from our partners. You can also purchase CDs at 4proches.com. In today’s issue, you’ll hear the story behind the song "Greater" by MercyMe and our featured article is an interview with one of my favorite artists, Carman. 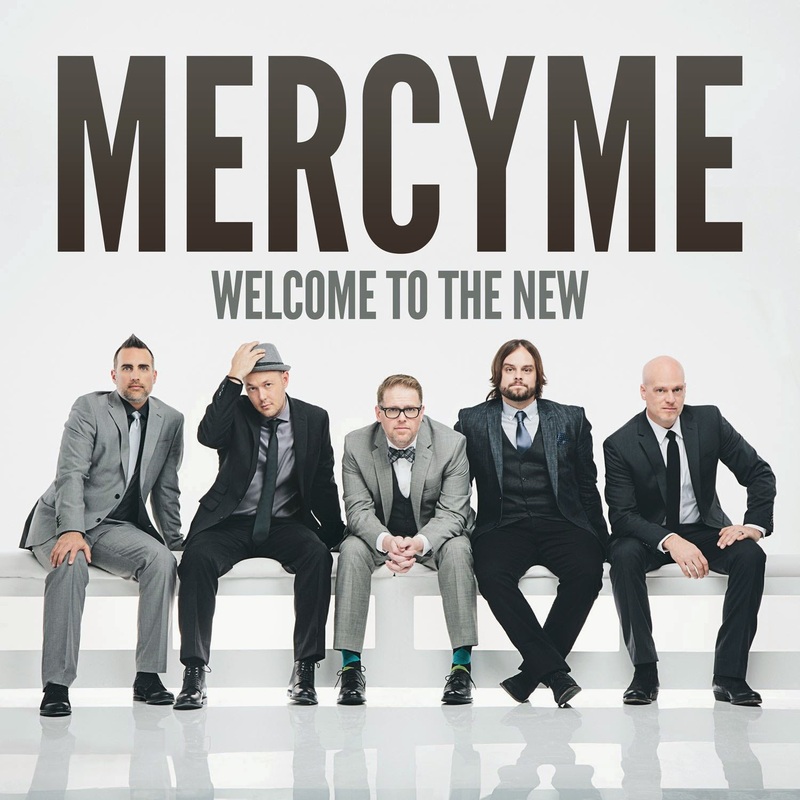 This issue’s Story Behind The Song Column features the band MercyMe and their single, "Greater". This is one of 10 tracks from their album titled Welcome To The New which hit #4 on the Billboard Top 200 chart. Grab your copy of Welcome To The New. There are a few artists that I have been following for more than 20 years. 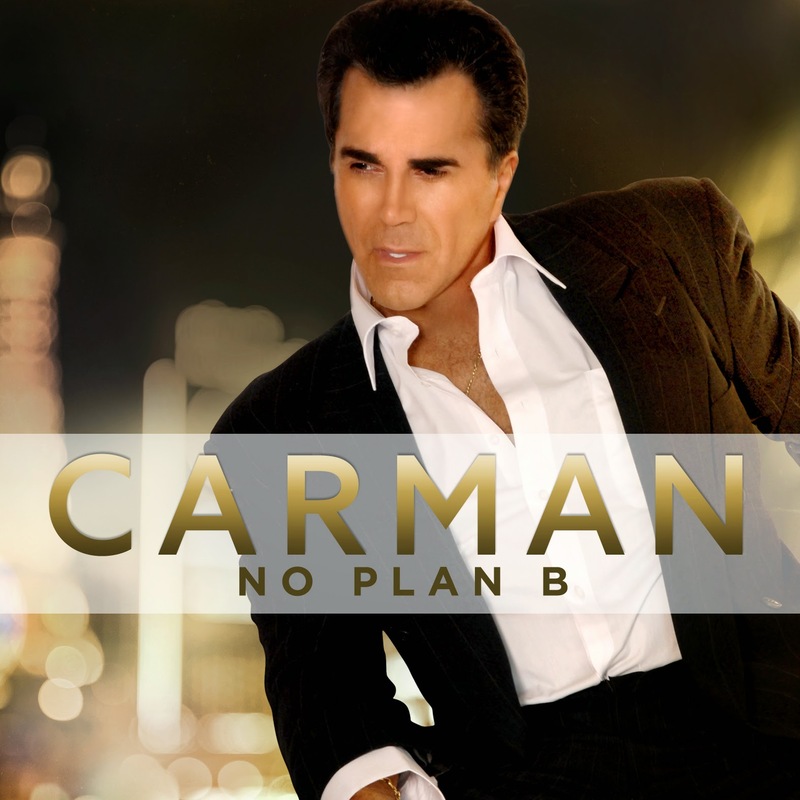 One such artist is the multiple Dove Award winning singer/songwriter, Carman. We talk about his kickstarted album, No Plan B, some challenges he’s recently faced and more. Pick up your copy of No Plan B. Last year we took a look at the top Christmas albums so this time I decided to showcase my favorite original songs. 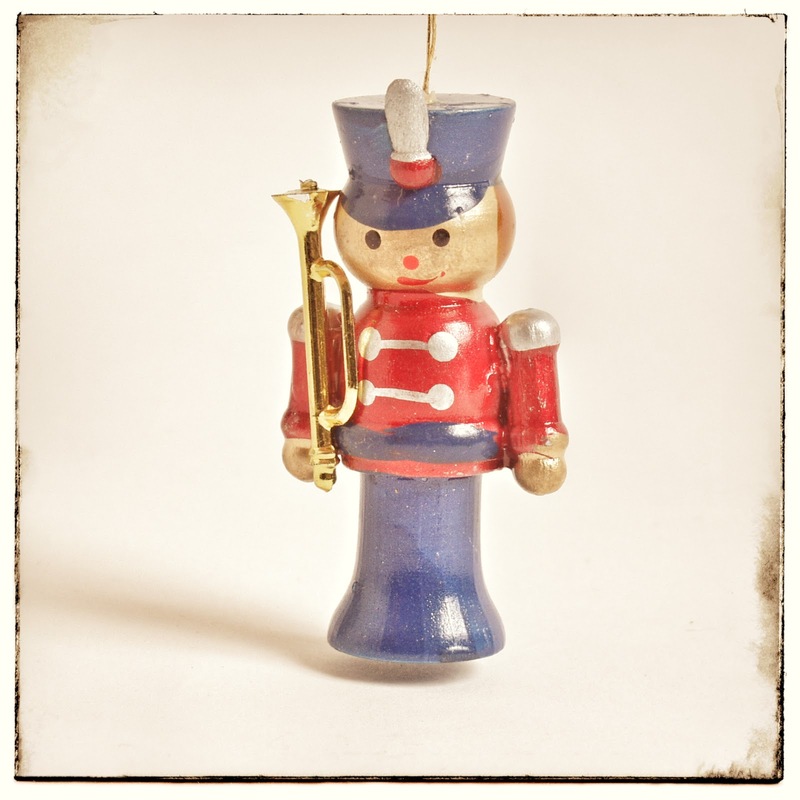 We all love the Christmas carols and traditional holiday songs like We Wish You a Merry Christmas and Jingle Bells, but what about the huge selection of original Christmas tunes? Sometimes you may feel like you've heard enough Silent Night or Away in a Manger and you want to hear something fresh. Well that's what this list is all about. It took me several hours to narrow this list down to only 20 songs. There were many that I really had to think hard about before dropping them from the list, but I think these selections are the best of the best. I have added comments to a few tracks to clarify something, to add pertinent information or just to share a thought on the song. I'm betting there will be one or two you may never have heard before so I hope you enjoy checking these out. Told from Joseph's perspective, this song is absolutely fabulous and carries a lot of lyrics that get you thinking. A great song from one of the members of Plus One. This is a fun, heart-warming tune that I look forward to hearing each year. This is an absolutely beautiful song that I sometimes will just play over and over. First released on Grant's self-titled album it was re-released on her Christmas album entitled Believe. I prefer the original version. There's just something about this song and Rice's signature style of songwriting that I just love. The song has been recorded by various artists, but I really enjoy this version. First released as a single a few years before being included on Battistelli's official Christmas project. This song explores the feelings and thoughts Mary experienced as she's holding the newly born Jesus and I've absolutely loved this track from the first time I heard it. A spectacular rendition of the David Meece classic. While the original version is great, Avalon's beautiful arrangement just takes an already amazing song to another level. A beautiful, thought provoking song that puts the holiday in proper perspective. Southern gospel group The Ball Brothers have recorded a great cover of this tune. So there you have it. These are some of my favorite non-traditional Christmas songs. What do you think of the list? What are your favorites? Which song do you feel is missing? Share your comments below. Well here we are in the middle of the Christmas season and we’re pulling out our Christmas music. Many of you started listening to holiday tunes on Thanksgiving and others, like my wife, started somewhere around Halloween. But no matter when you start or how long you keep the Christmas music in your playlists or in your CD player there are just some albums that are absolutely “must-listen” at this time of year. The following list is certainly not an exhaustive list of Christmas albums, nor are these projects the only ones I recommend. This list is simply a collection of albums that I find myself continually going back to year after year. These are my personal favorite Christmas albums by Christian artists that I absolutely must spin every year at Christmas. 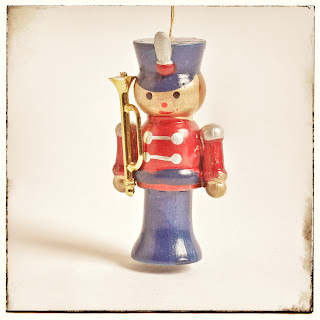 I really love a blend of traditional Christmas carols and original Christmas tunes so my picks will reflect that taste. Even though this project just released this year I know it will be among my favorites for many years to come. This recent release showcases mostly traditional holiday tunes arranged in classic Franny style along with a few very well written originals including one of my favorite new Christmas songs of all time, You’re Here. Christmas also features a really fun rendition of Have Yourself A Merry Little Christmas and I think it has a very cool album cover. Comprised of about half classics and half original compositions, Christmas Is includes a remake of the 4Him classic A Strange Way To Save The World and a very fun, unique version of Have Yourself A Merry Little Christmas. Other familiar tracks are Silent Night and Little Drummer Boy. My favorite original on this album is Caroler's Song. 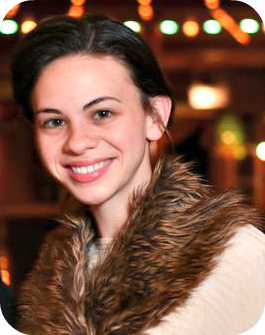 The CD also features Harris’s daughter on the title track. This wonderfully enjoyable album features beautiful instrumentation and orchestration of many familiar Christmas tunes like Joy To The World, Sweet Little Jesus Boy, and stirring performance of I Heard The Bells On Christmas Day. Also included are the original While You Were Sleeping, and a cover of Amy Grant's God Is With Us. At the 40th GMA Dove Awards, Peace On Earth won Christmas Album of the Year. Probably the most unique album on my list, Do You See What I See offers a collection of all original songs. And as if that wasn't different enough, each song is also written from the point of view of each participant in the story of Christ’s birth. A third characteristic of the project that adds to it's uniqueness is that it is a collaboration with multiple other artists who voice the various characters of the Christmas story. 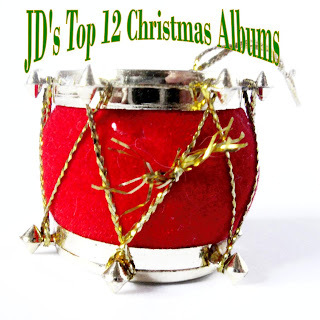 The album was nominated for Christmas Album of the Year at the 38th Annual Dove Awards. This album really highlights the soothing tones of one the best female vocalists in Christian music, Amy Grant. A Christmas Album features a very unique rendition of O Little Town of Bethlehem called Little Town along with more familiar arrangements of The Christmas Song, Sleigh Ride, and Hark! The Herald Angels Sing. It also includes great originals like Heirlooms and Tennessee Christmas. This project is a masterful compilation of well known Christmas carols that Chris Rice recorded at the piano in his living room. This instrumental album offers a simple, stripped down version of the music of the season which is downright beautiful in it's simplicity. It features classics such as It Came Upon A Midnight Clear, Joy To The World, and God Rest Ye Merry Gentlemen. The only original song is Rice's Welcome To Our World, which has become a classic in its own right having been recorded by several other artists. First released in 1986 under the title A Long Time Ago…In A Land Called Bethlehem the songs were re-released in 1995 with a new title, Christmas With Carman, and new track order. This project is primarily composed of original Christmas songs, with a few strands of familiar melodies like Away In A Manger. Some tracks have small pieces of Scripture recitation and monologue which help paint a full picture of the Christmas story. Originals include the Elvis-influenced Celebrating Jesus, the Jewish sounding Jehova Shalom, and the soaring, anthemic Our Blessed Savior Has Come featuring CeCe Winans. This album features the high energy, upbeat, harmonious style that has become Go Fish’s trademark. Along with the fresh takes on classic Christmas songs there are several original tunes including the title track and one of my all-time favorite new Christmas songs, It’s About The Cross. Originally released in 2006 under the title Snow, this album was re-released with three additional tracks including a remix of Christmas With A Capital “C” featuring a new verse. NewSong offers an outstanding holiday release with The Christmas Shoes which is comprised of originals like Sing Noel, the title track, and Christmas Carol, as well as few traditional numbers such as What Child Is This and one of the best renditions of The First Noel ever. It also contains a snappy performance of You’re A Mean One Mr. Grinch, and two nicely arranged medleys all featuring the powerful and superb vocals that NewSong is known for. This Christmas project from one of the best Christian pop groups of all time is a refreshing album to listen to. It features familiar tunes like The Christmas Song, Don’t Save It All For Christmas Day, and a couple of medleys on which the vocal prowess of this group really shines. Joy: A Christmas Collection also has a good portion of originals and the album’s finale is a spectacular remake of the David Meece classic, We Are The Reason. This project is a fun and delightful listen. Christmas is full of great arrangements of traditional songs and also has some new selections all performed with Plus One’s signature harmony and overall outstanding vocals. It features delightful renditions of classics like What Child Is This?, Silent Night, and It's The Most Wonderful Time Of The Year. My favorite Christmas album of all-time! The Music of Christmas is the perfect blend of new and old with traditional carols like O Come O Come Emmanuel, Angels We Have Heard On High, and Silent Night coupled with original masterpieces such as Going Home For Christmas, Christmas Is All In The Heart, and This Baby. This is a timeless collection of seasonal music that even boasts a few superbly orchestrated instrumental pieces. Now I’d love for you to share your favorite Christmas albums. Did I mention one of your faves? Or did I miss an album that you feel should have been listed? Let me know in the comments below. Merry Christmas! Support us by shopping via our Amazon link! © 2011-2017 Porchlight Family Media. Simple theme. Powered by Blogger.